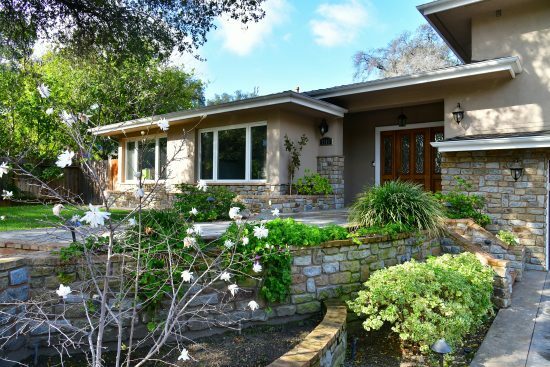 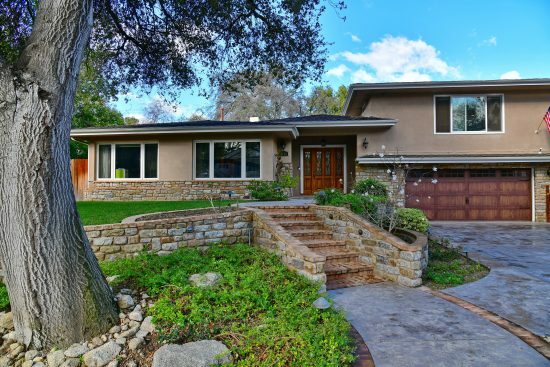 Don't miss this absolutely breathtaking custom home remodeled and updated nestled in the foothills of Arcadia at the end of a cul-de-sac. 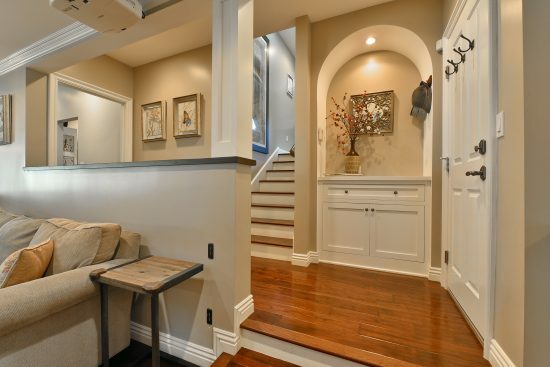 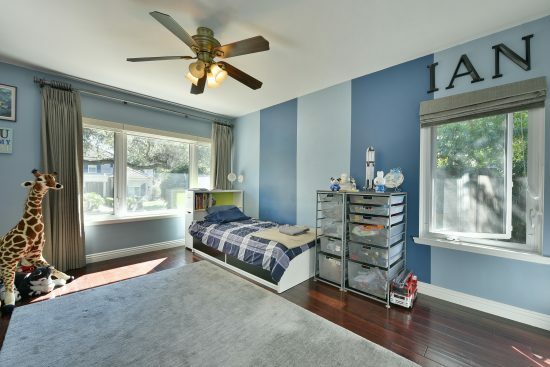 Hardwood floors, high ceilings, beautiful details throughout. 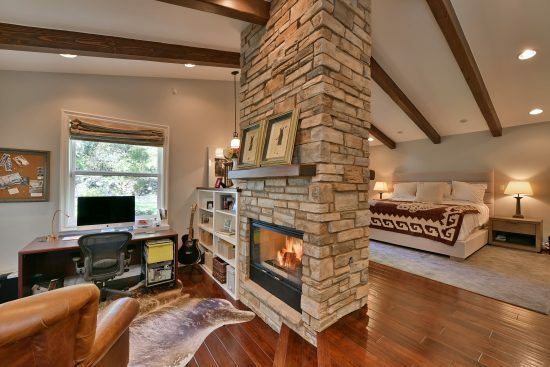 Gorgeous dining and living room with a fireplace. 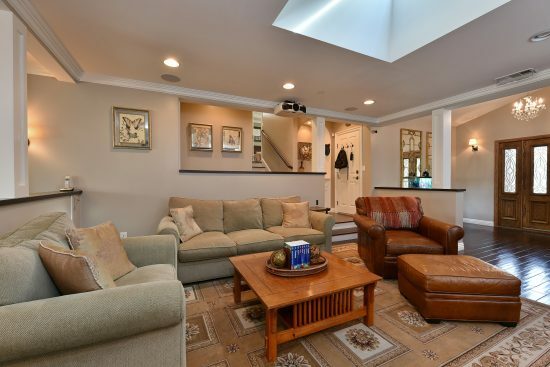 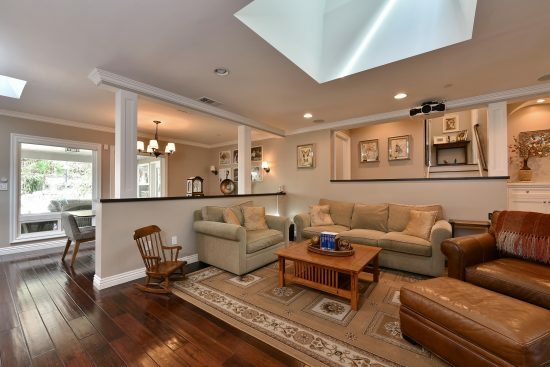 Great room with a beautifully updated kitchen with upgraded appliances and a center island. 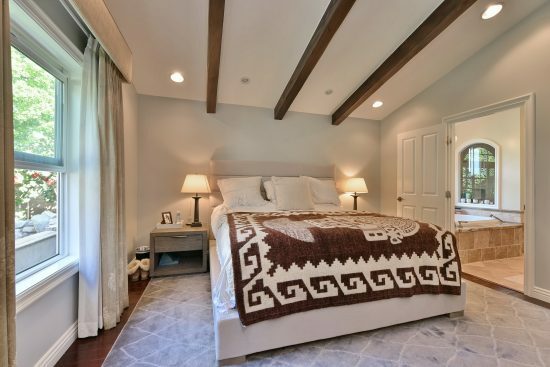 Four spacious bedrooms, two of which are master suites . 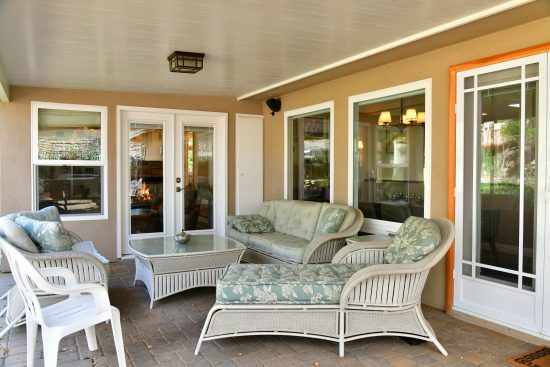 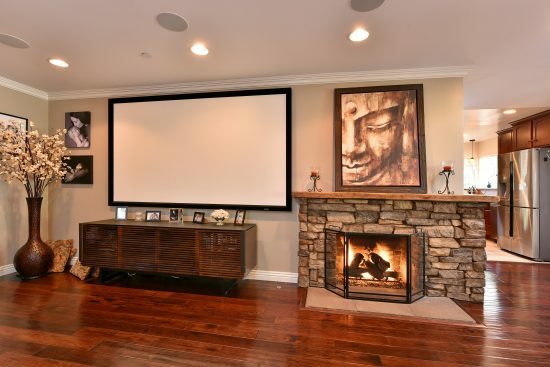 One master has a sitting area with a fireplace and beautifully appointed looking out to the lush backyard. 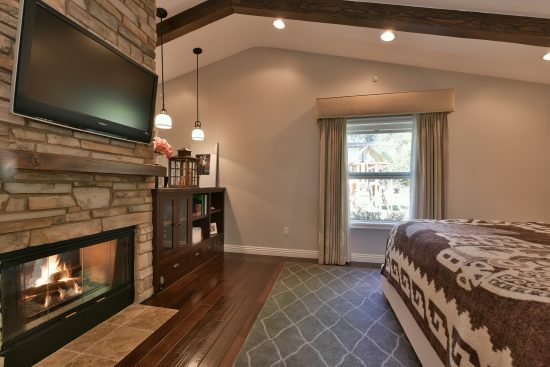 Down the way boasts another master suite with space enough to have a office or sitting room, great for in-laws. 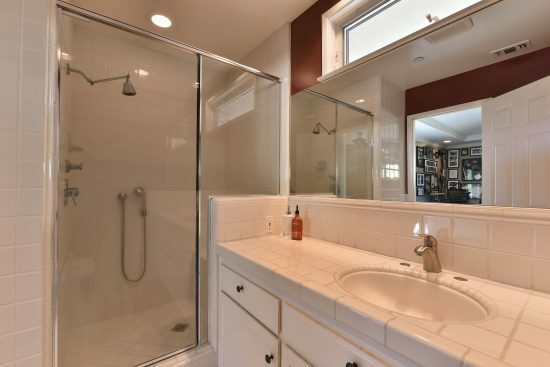 Downstairs are two additional bedrooms and bathrooms. 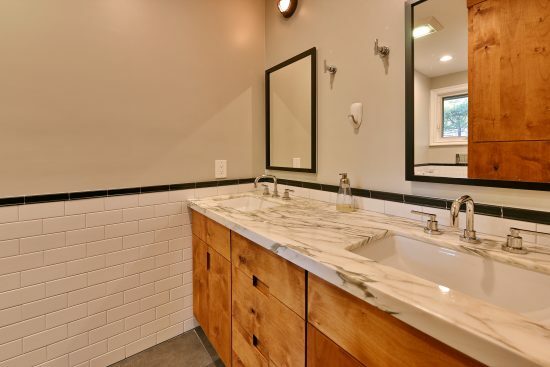 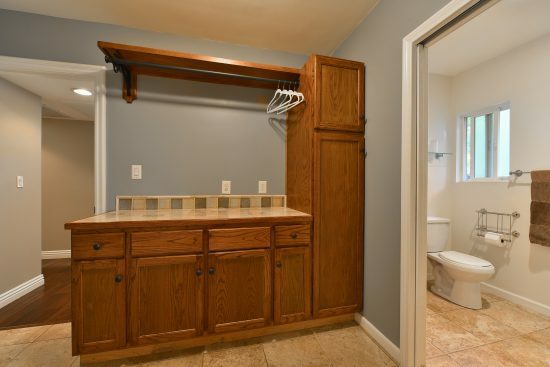 All the bathrooms have been tastefully remodeled and don't miss laundry room off the kitchen that has lots of storage. 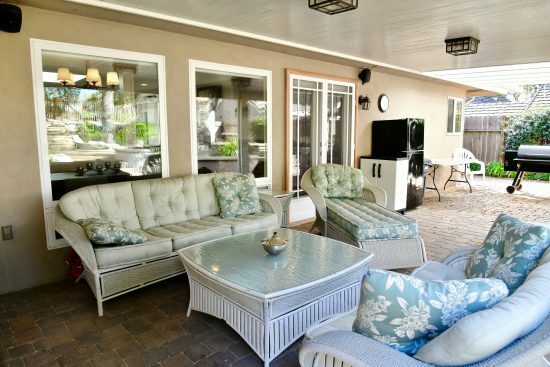 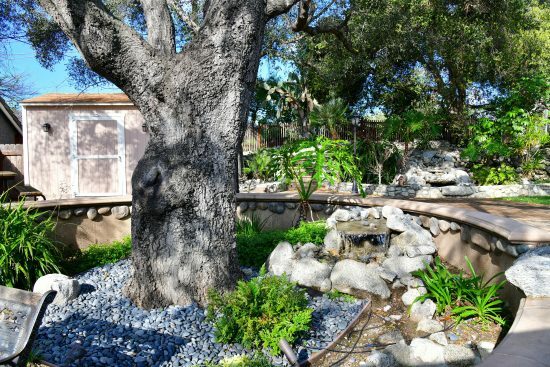 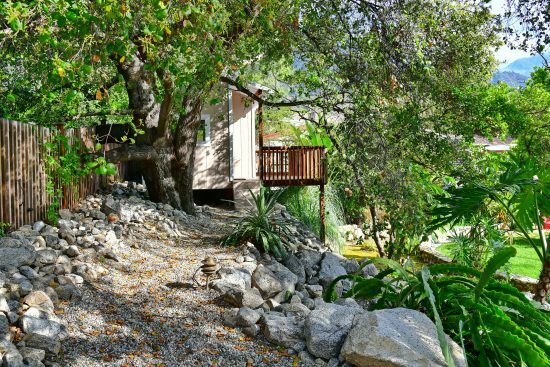 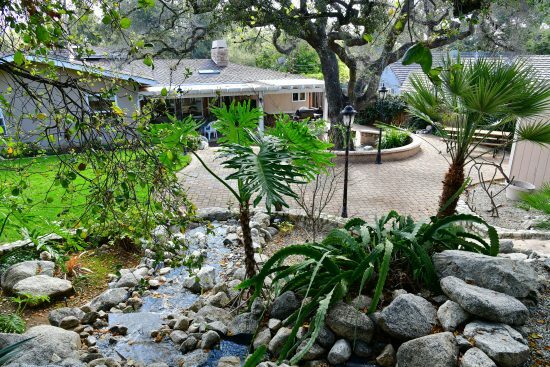 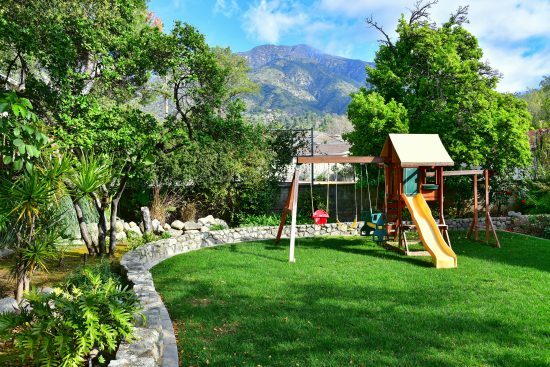 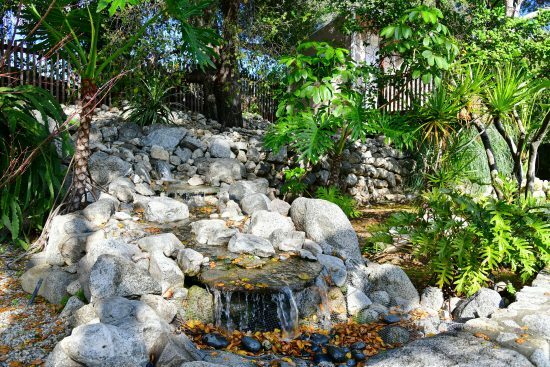 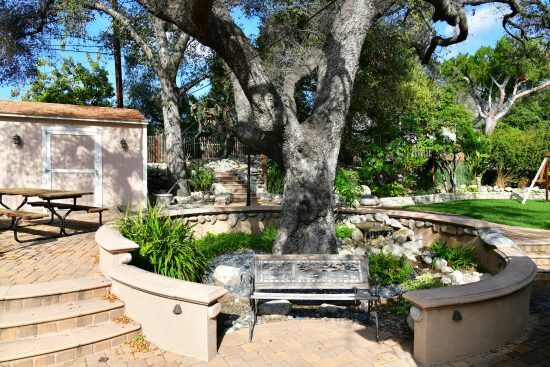 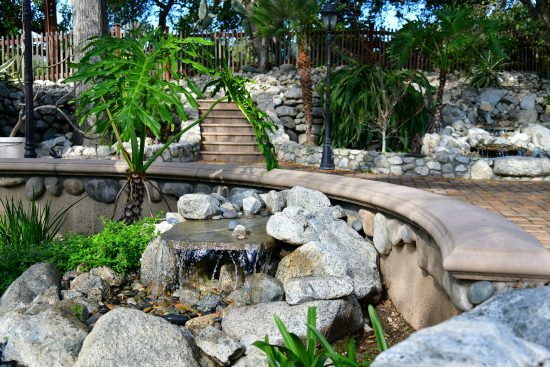 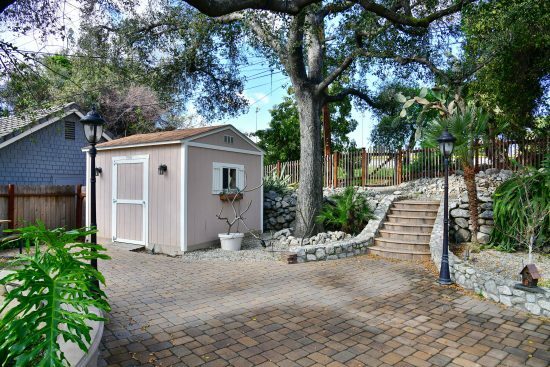 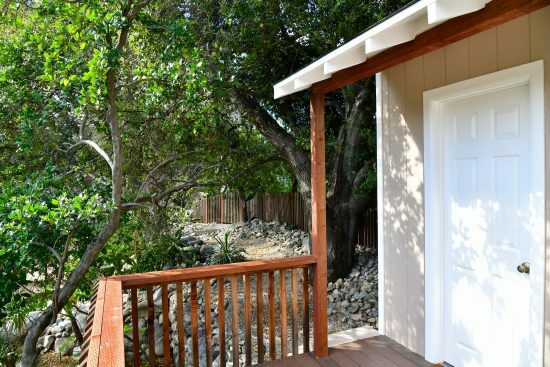 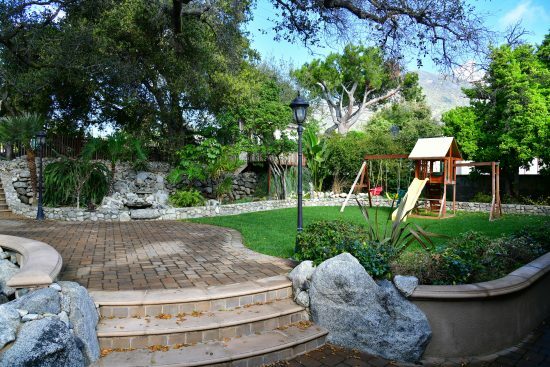 The absolutely gorgeous backyard is quiet and serene, the zen like backyard with fountains and a treehouse or even a office space nestled in the backyard tree is a place you'll just want to relax all day or entertain your guests. 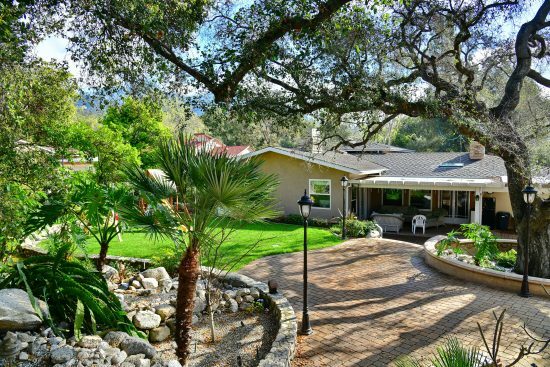 Historical Downtown Sierra Madre is less than two miles away with restaurants, shopping, and don't forget the award-winning Arcadia schools. 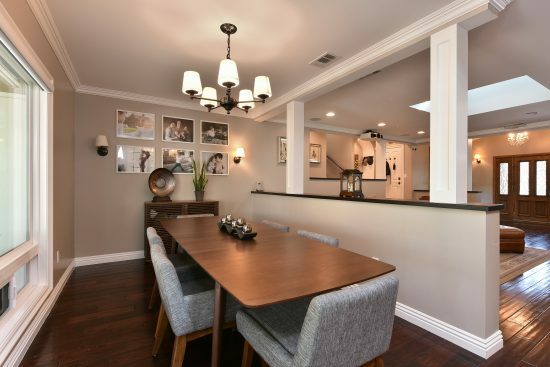 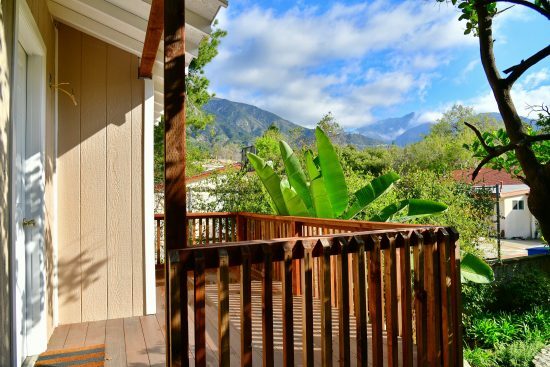 Private and serene but just minutes away from freeways, great trails, metro station, and close to Pasadena and Downtown L.A. Don't miss this opportunity to have this rental be home! 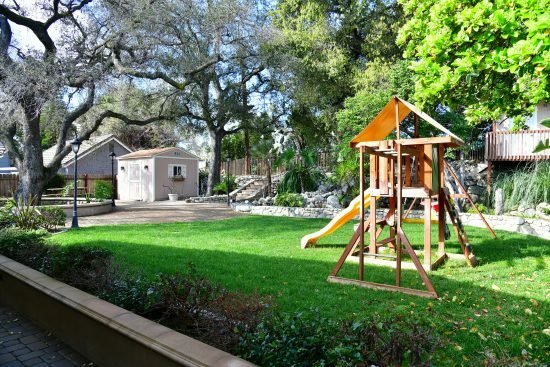 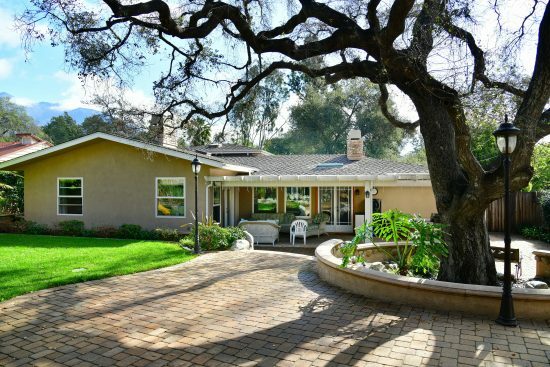 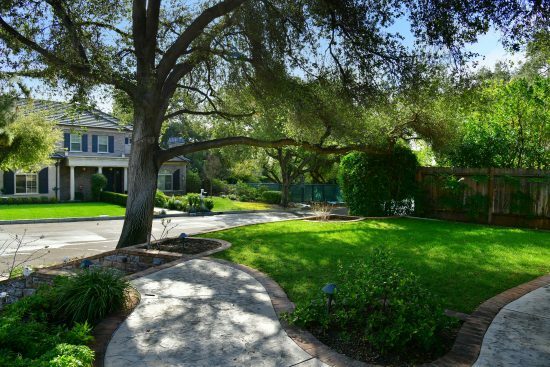 1743 Claridge Street is a residential lease property located in Arcadia, CA. 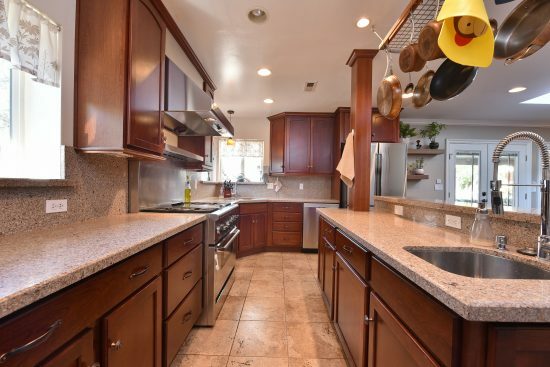 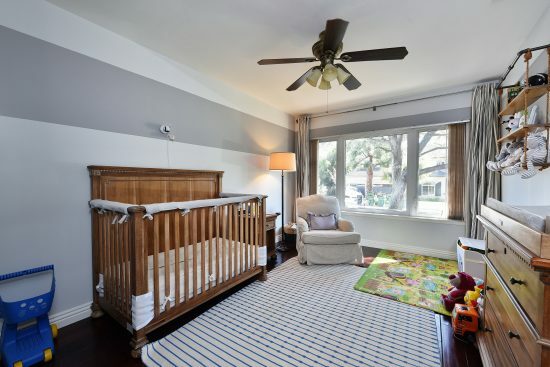 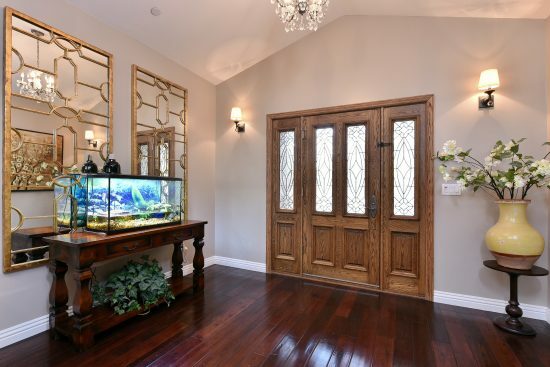 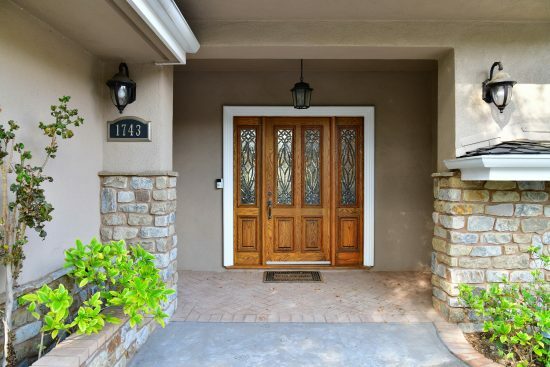 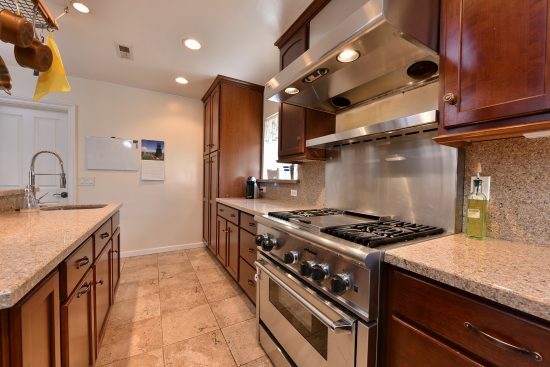 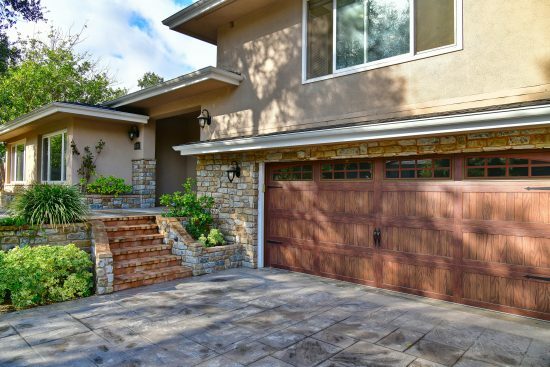 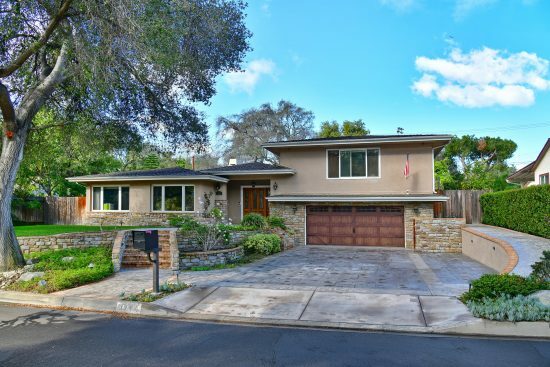 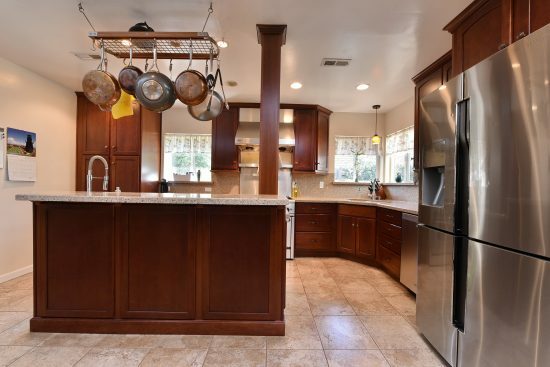 This property sits on a 11890 sqft lot, is 3051 sqft, with 4 bedrooms, 4 baths.